Today is 9/11 back home in the US. In the 10 minutes I had the TV on this morning I saw footage after footage of the towers falling. Instead of focusing on those horrible moments in our world’s history I thought I’d post these photos I’ve been holding onto for awhile. 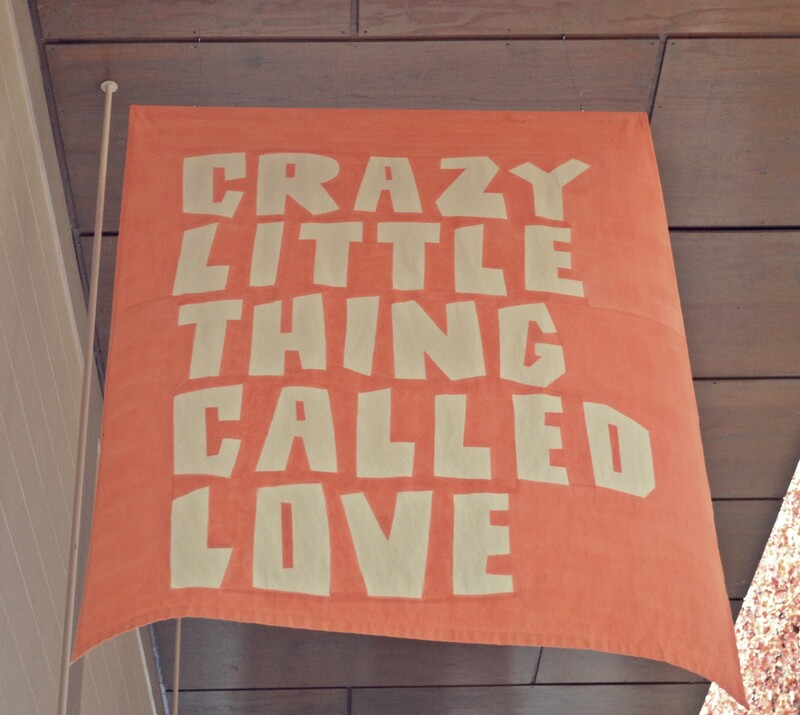 They were taken the last time I was at Domaine Chandon in Yarra Valley with my dad and today seems like the perfect time to post them. We will never forget. 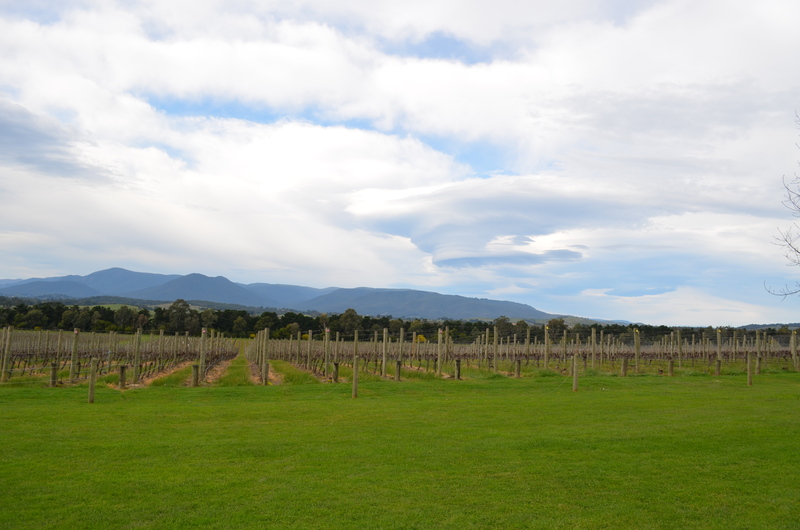 Since most of our travel has been dedicated to outside of our lovely state of Victoria, we decided to hang around this past weekend and visit the Yarra Valley. You might not suspect that Australia has a ton of wonderful vineyards. 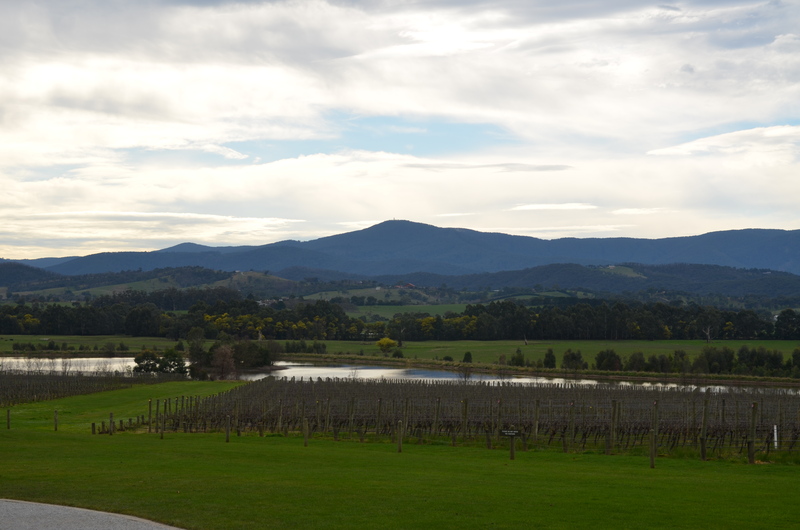 The Yarra Valley, a beautiful, scenic, land hosts over 120 vineyards and is less than thirty minutes from our place – lucky us! There are plenty of paid day-tours through Yarra Valley but we decided to save ourselves some money and planned our own diy tour. 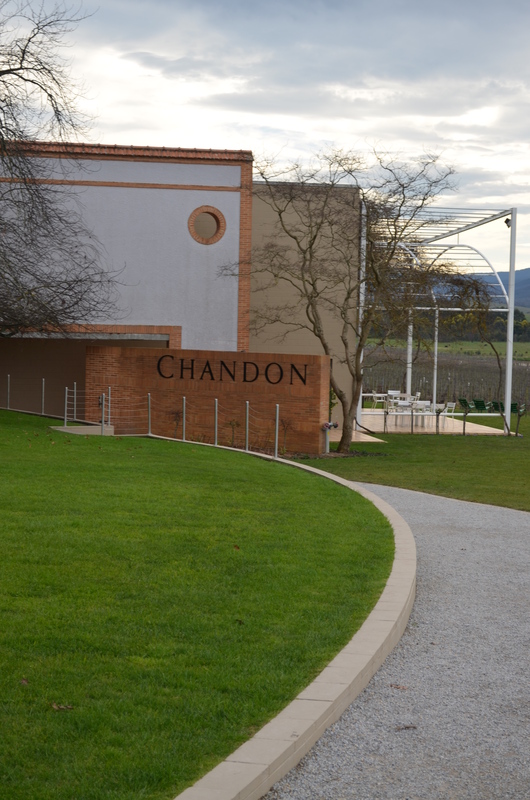 We started at Domaine Chandon, which is famous for its sparkling wine. 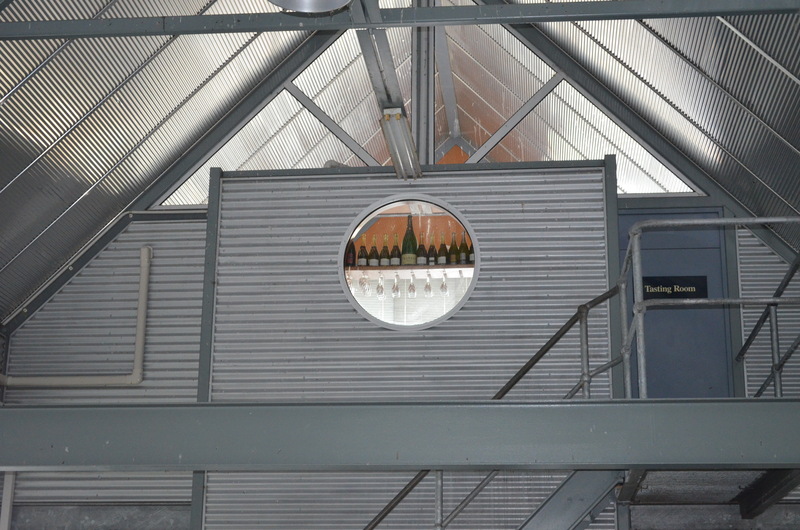 We took a tour and learned all about how sparkling wine is made. A fascinating part of the tour was viewing the “Tasting Room”. This is the room where wine connoisseurs gather to taste the wines from each of the grapes that have been harvested and decide which grapes will be included for just the right mix for the next batch of wine. 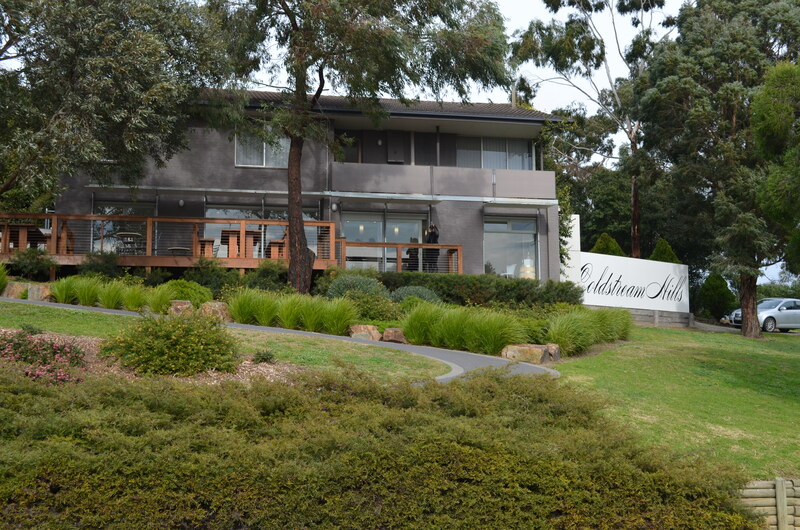 After enjoying our tour we headed to a smaller winery down the road, called Coldstream Hills, where we tasted several wonderful wines and had a nice chat with one of the workers who told us that we’ll do better in Australia if we can take all the jabs at America with a sense of humor. I don’t think we’re doing too badly. 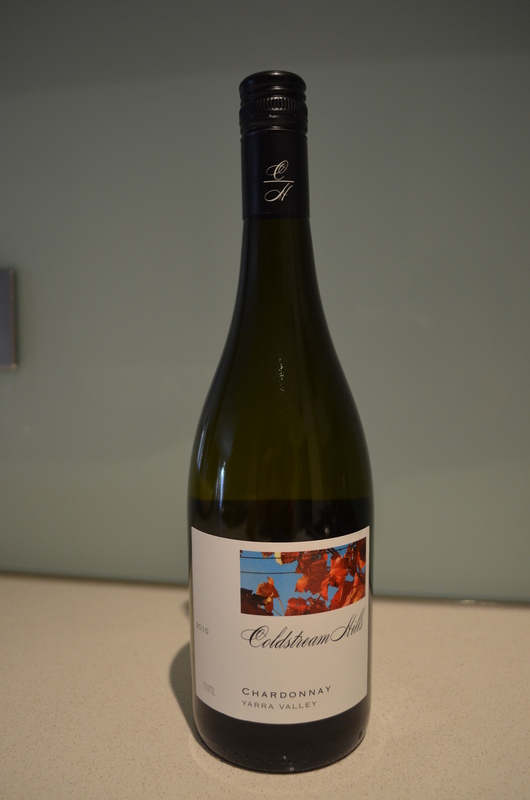 At Coldstream I fell in love with a Chardonnay so, bottle in hand, we left Coldstream Hills for our next stop, the Yering Station. “Station” means “ranch” or “farm” in Australian English. 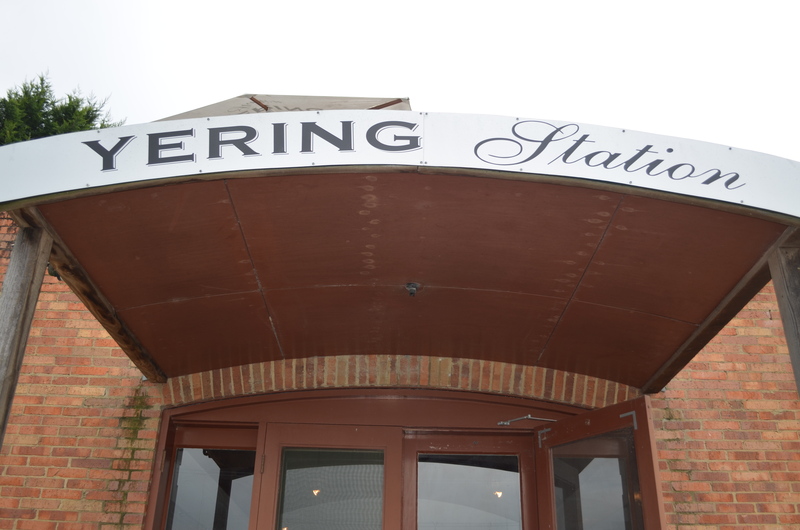 The Yering Station is another well-known vineyard in the Yarra Valley, famous for its wine and food. 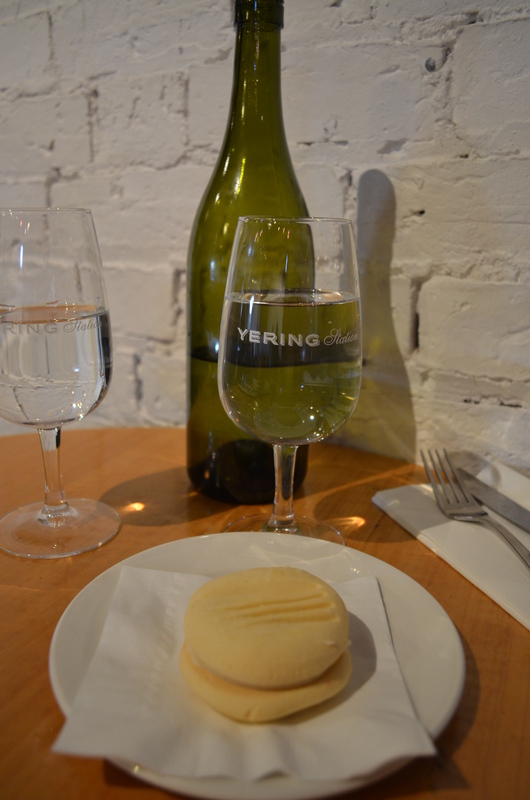 We were starting to need a little sustenance in our tummies after our wine tasting so we decided to grab a bite to eat. The station had a several fine-dining bistros and restaurants but we opted for something a little more low-key. We ventured up some stairs to the lofted Matt’s Bar, and shared a light lunch of toasted sourdough, housemade dukkah, Yellingbo EVOO, honey soy sesame chicken drumettes, a lemon poppyseed muffin, and our first ever Yo-Yo! A Yo-Yo is an Australian(?) eggless biscuit, or cookie, to us, Americans, that looks rather like a yo-yo. It has a similar taste and texture to shortbread and can be filled a variety of different frostings and jams. The one we ate that day was a raspberry yo-yo. Yum! From Yering Station we headed home since we had a full evening that night but we’ll be back to visit the famous Yering Dairy Farms and maybe hit up another three or four wineries out of the impressive 120. 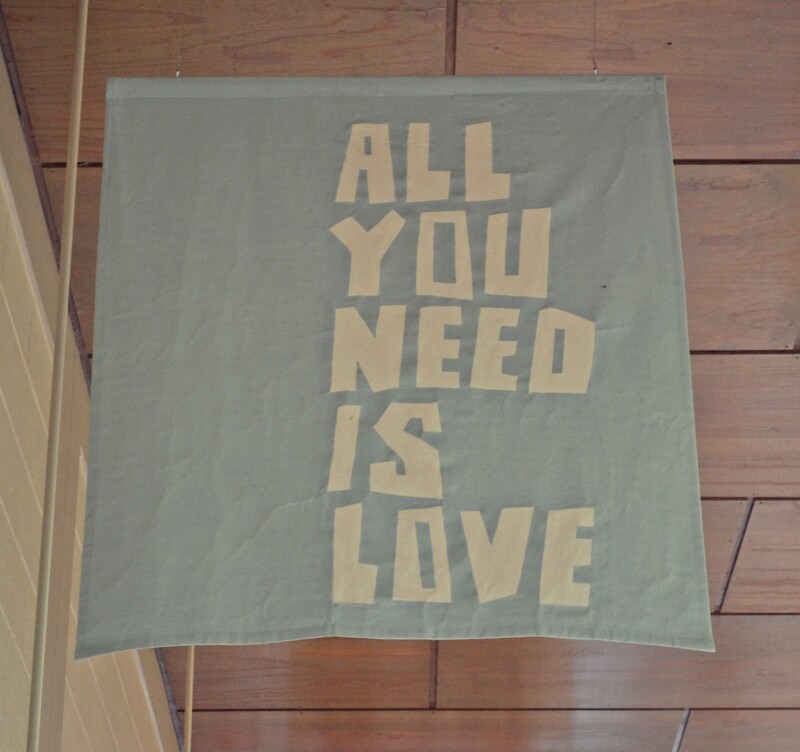 Maybe we should try to see them all before we leave Australia, then again…maybe not.